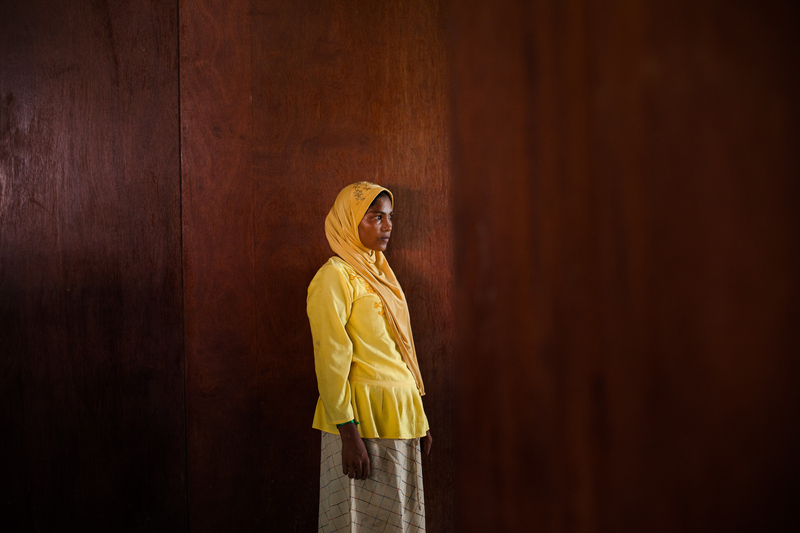 In May 2015, hundreds of Rohingya refugees from Myanmar, mostly women and children, landed in Aceh, Indonesia after smugglers abandoned them at sea. Some reached land on their own, but most were rescued by Acehnese fishermen. The Indonesian government, NGOs and local communities have given humanitarian assistance to these refugees ever since. 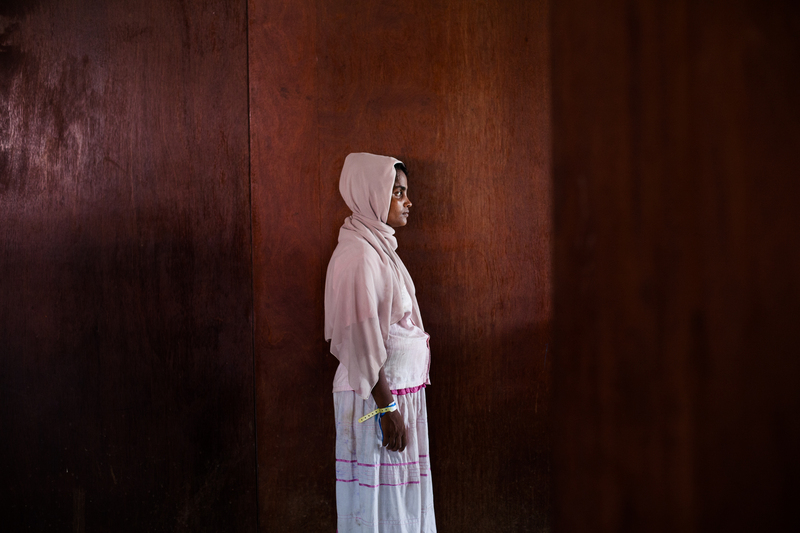 Most vulnerable are the Rohingya women, persecuted in their home country and now an easy target for exploitation and assault. 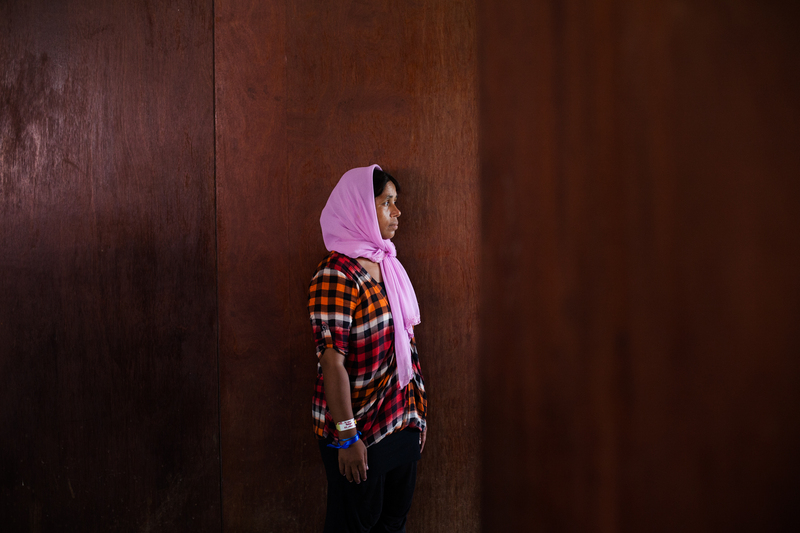 A former paper factory is sheltering hundreds of Rohingya asylum seekers but it’s been months and there are unanswered questions about a long-term solution. 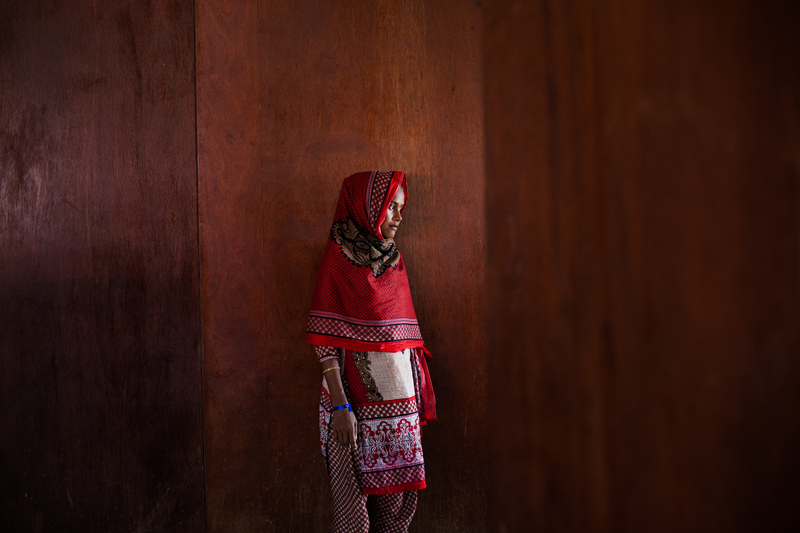 These women are stateless, but should they feel hopeless?